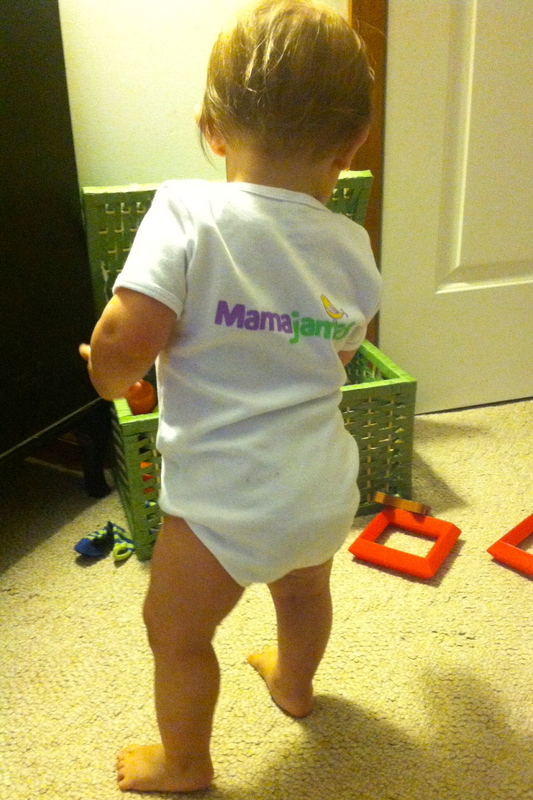 Today I’m featuring the beautiful babies of two Mamajamas members, both named Amanda. Here is Amanda Herzberger’s sweet little baby girl. 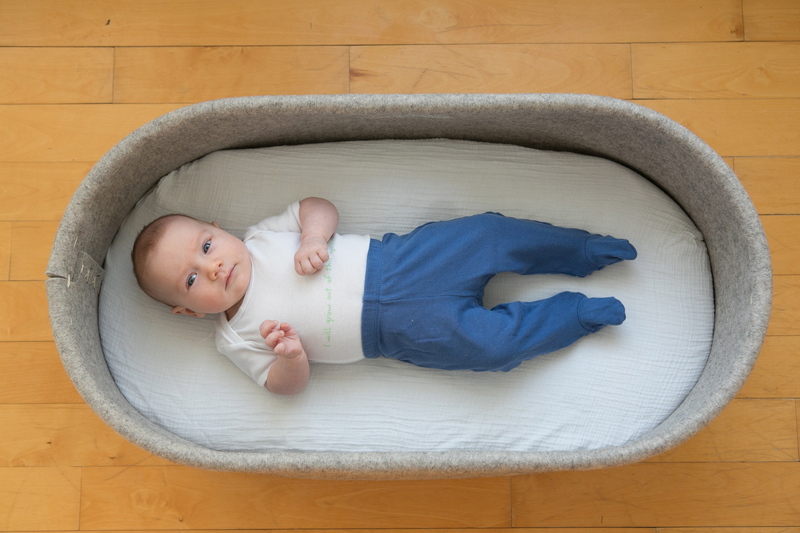 Amanda lives in Vermont, and tends to go with eco-friendly products when possible (check out the sleeping category of her Mamajamas list for great suggestions on bedding). Amanda is a photographer (so no wonder these pictures are so professional-looking). You can see more of her photography here. The next Amanda, Amanda Hansen, was actually my college roommate at Wesleyan in Connecticut. My how times have changed since we struggled to make it to our 9:30am classes (or maybe that was just me?!). Her little guy is so sweet and mellow. Amanda has a great Mamajamas list here. She also leans green when it comes to gear (she spent years at the State Department working on climate change issues so how could she not?! 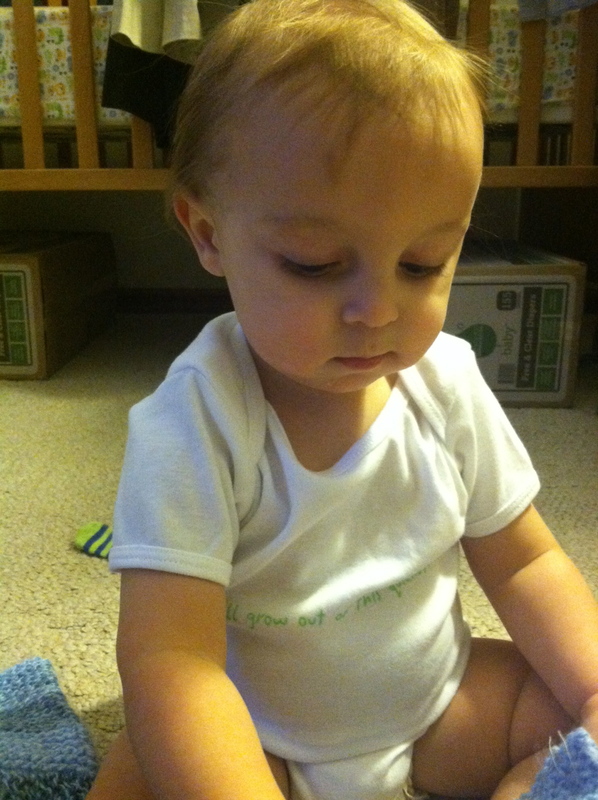 ), and has lots of great baby clothes suggestions.